We may be small but we have it all! 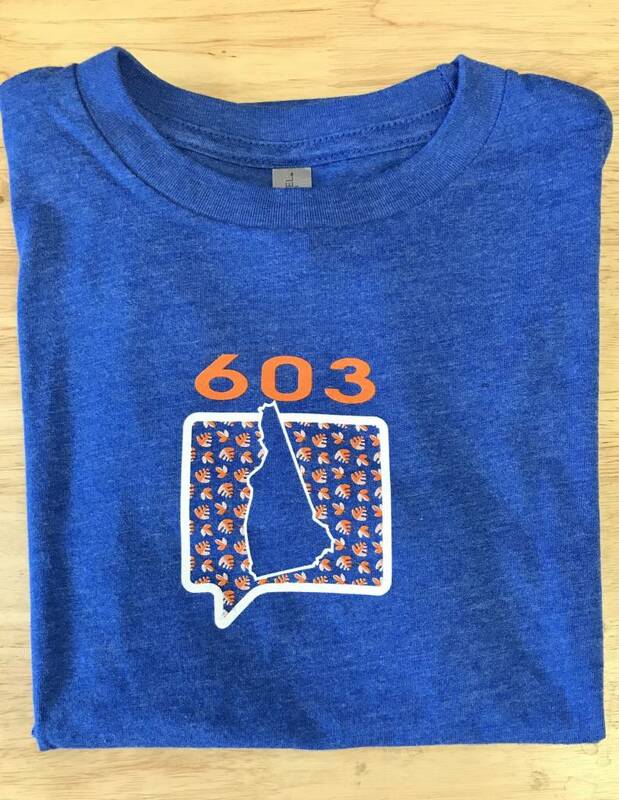 Living in the 603 is a great place to be. 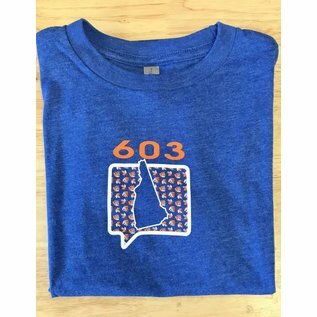 If you love the outdoors, the changing seasons, skiing, boating, hiking or biking. 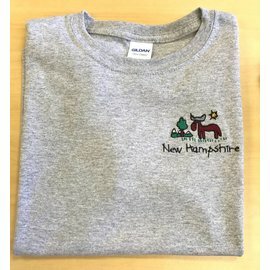 Wear your NH pride in our super soft, heathered cotton blend tee. 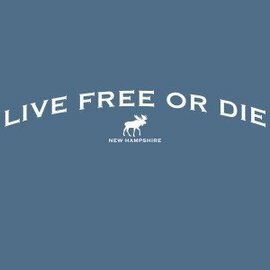 Created by Talk It Up Tees in New Hampshire. "We are two New England Moms who traded careers for the chance to raise our children. After many crazy years of multitasking, juggling part time jobs with carpooling and play dates, laboring over countless school projects and endless home renovations, balancing motherhood with an occasional night out with our husbands and navigating the tricky transition from toddler to teen we finally decided... 'Hey, it’s our time now!' 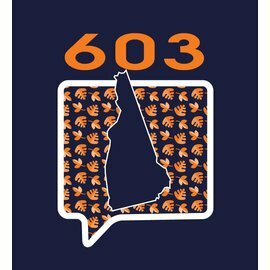 Blending our former backgrounds in retail, advertising, marketing and business we formed a company we are passionate about and we hope to spread that feeling to others."